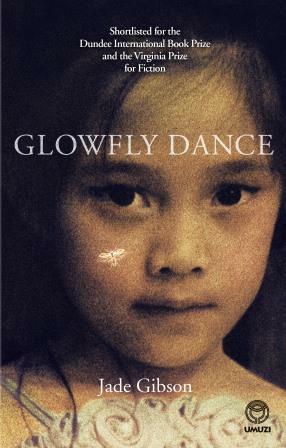 The latest author to be featured on the Art-Movie-Book website is Claire Robertson. Robertson’s debut novel, The Spiral House, won the Sunday Times Fiction Prize and a South African Literary Award, and was shortlisted for the University of Johannesburg Debut Prize. 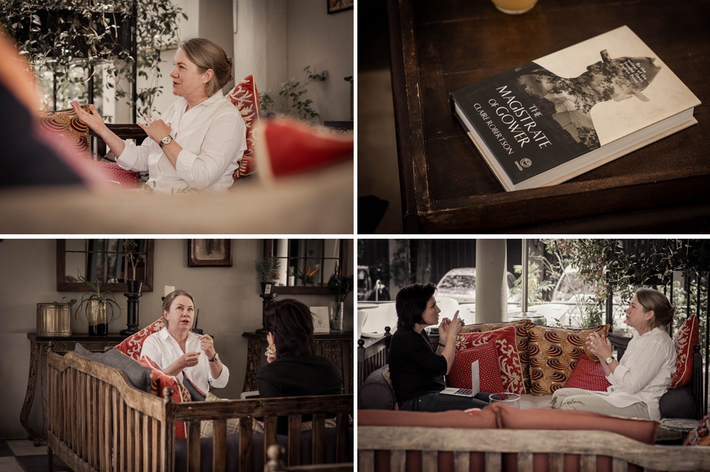 Robertson chatted to Art-Movie-Book about her new novel, The Magistrate of Gower, at the Winston Hotel in Johannesburg, before the launch event at Love Books in Melville, with Michele Magwood of the Sunday Times. 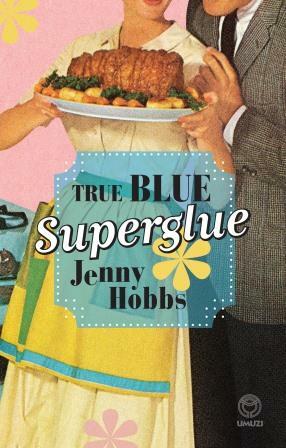 Robertson insists that she is not a political writer and although her immaculate attention to historical detail cannot be denied, this is a timeless narrative that has in the past and is sure to repeat itself in the future. 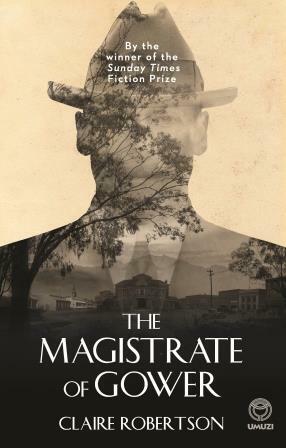 [...] On the evening of her book launch for the Magistrate of Gower, Michele Magwood of the Sunday Times gave her the most wonderful accolade, referring to her as a measure of excellence in South African literature. Earlier this year Ivan Vladislavić, Teju Cole and Helon Habila received the 2015 Windham Campbell Prizes for Fiction. Karina Szczurek did an interview with the 101 Detectives author about his work and how the prestigious achievement has changed his writing life. “The prize money will come in useful,” Vladislavić told Szczurek. New Date for Lauren Beukes’ The Pixel Project Reading and Interview – Don’t Miss It! Lauren Beukes, author of Broken Monsters, postponed her commitment to The Pixel Project’s Celebrity Male Role Model Pixel Reveal, which was originally set to take place on 22 March, due to her experiencing a power outage in Haiti. In order to raise funds and awareness to end gender-based violence, Beukes will read an excerpt from one of her books, take questions from her readers and give away exclusive goodies. The event will be hosted on Google Hangouts on Saturday, 4 April from 4 to 5:30 PM. John Hunt chatted to Classic FM about his first novel, The Space Between the Space Between, and his writing process. Hunt is a co-founder of agency network TBWA\Hunt\Lascaris and currently worldwide creative director of TBWA. His book The Art of the Idea was published by Zebra Press in 2009. “It took me a long time, five years,” Hunt says. “I wish I could be one of those who, sort of, have a glass of wine, and work as the sun goes down. But I’m the exact opposite. I have to go to a closed room, no noise, family calls me ‘grumpy’ if they interrupt and I’m working. Lauren Beukes, the author of Broken Monsters, will be taking part in The Pixel Project’s Celebrity Male Role Model Pixel Reveal campaign, which aims to raise awareness and end gender-based violence. Beukes will be hosting a talk on Google Hangouts. She will read a excerpt from one of her books, take questions from fans and explain why she is supporting this initiative. Beukes’ hangout on air will be on Sunday, 22 March, between 4 and 5:30 PM. She will be giving away exclusive goodies in order to raise funds for Pixels. The Pixel Project will be holding the first International Women’s Day (IWD) Edition of their “Read For Pixels” Google Hangout campaign which will kick off on March 1st, 2015. “Read For Pixels” IWD 2015 features live Google Hangouts with award-winning bestselling female authors in honour of International Women’s Day 2015 and in support of the Celebrity Male Role Model Pixel Reveal campaign, which aims to raise US$1 million in aid of The Pixel Project and the USA’s National Coalition Against Domestic Violence. 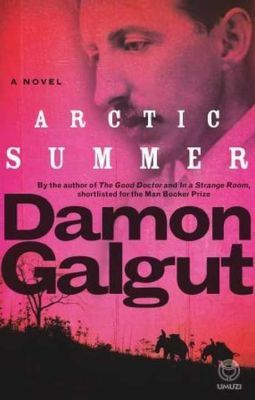 Damon Galgut was interviewed by a group of 12 readers from The Afterword Reading Society in Canada’s National Post recently. Galgut’s latest novel, Arctic Summer, is an imaginative biography of EM Forster’s life. He told the readers that his interest in Forster “crept up by degrees, rather than leaping upon me suddenly”. Galgut says he feels he is similar to Forster in a number of important ways, and found him interesting for this reason. He adds, however, that he cannot say how the man himself would feel about his novel. 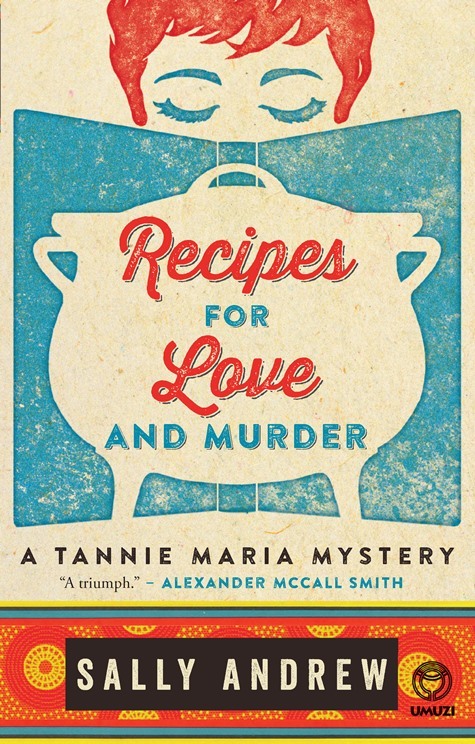 Cathleen Hughes asks What compelled you to write about Morgan Forster and his adventures? Damon Galgut replies It was a choice more than a compulsion, and it gave me a lot of self-doubt. I suppose I was drawn to him because certain key aspects of his life and experience echo mine. Not all, I hasten to add. But enough to keep me genuinely interested in trying to understand him.